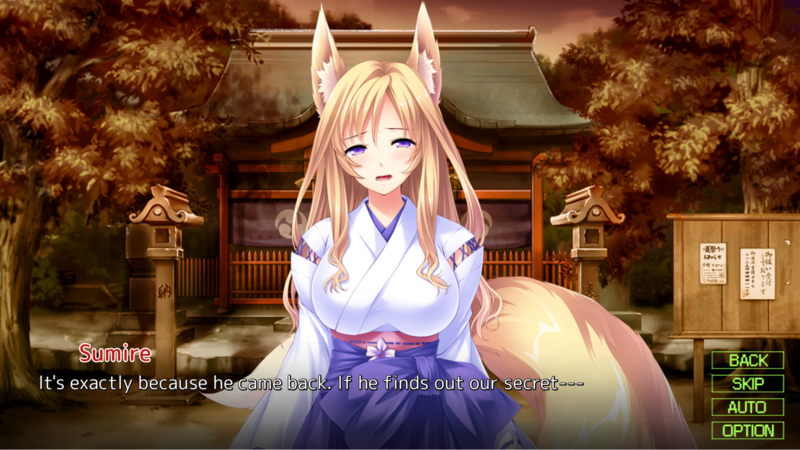 Sumire is the fox and leader of the pack. She has a motherly instinct and a deep desire for physical contact. Tsubaki is the cat and second in command. She knows what she wants and she's determined to get it. Aoi is the dog and the youngest of the four. She's obedient, full of energy and always wanting to please her male companion. 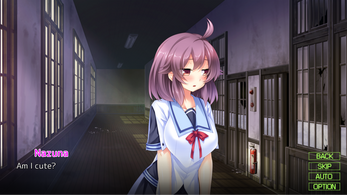 The final girl, Nazuna is the tanuki or Japanese raccoon. She's smart with a seductively creative mind but also a bit of a troublemaker. Follow the story of Kazuma as he learns the hidden secrets of his hometown and discovers the supernatural world. His adventures include mountain picnics, summer festivals, run-ins with the gods and bathing in a natural hot spring. In Japanese folklore, youkai are magical creatures or supernatural spirits and are often an element of fantasy fiction. Norn/Miel, the developer of the game, is a leading Japanese studio with several titles in this style. This is our first localization into English of a Japanese visual novel like this and we hope you enjoy. 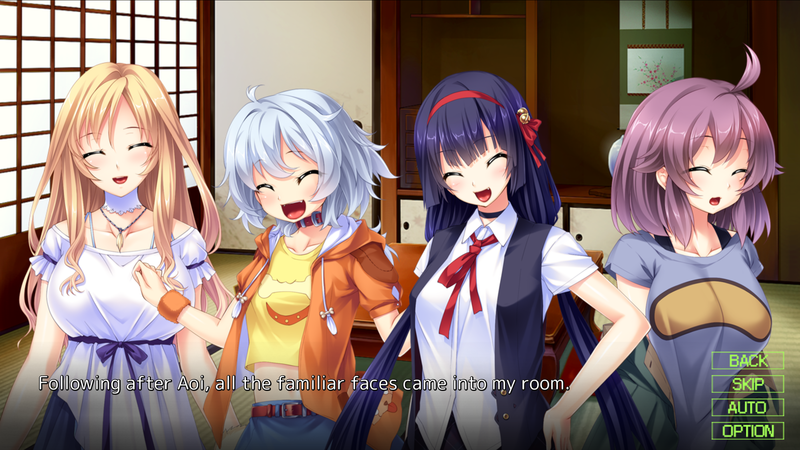 We're offering this as a free-to-play download which includes the first part of Kazuma's journey. If you enjoy the story there is a single in-app (US $4.99) purchase which will unlock the full narrative content. The in-app purchase unlocks the full story on all of your devices registered with the same Google account. Audio including music and special effects are included. The heroines' dialog is fully voiced in its original Japanese. Please note: Wild Romance does not contain any scenes with explicit sexual content.